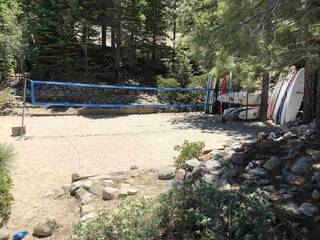 Rare buildable lake view lot in Old Tahoes coveted Rubicon Estates. 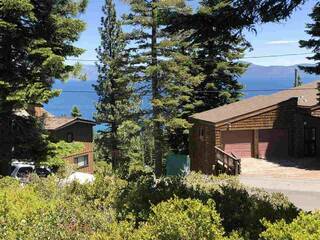 Saturated with sunshine & nestled on Tahoes magical West Shore offering panoramic lake views. 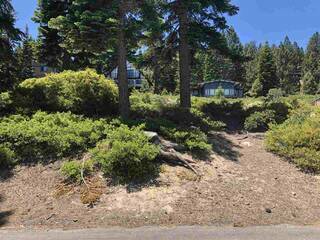 Lower elevation perfect for easy year round access. 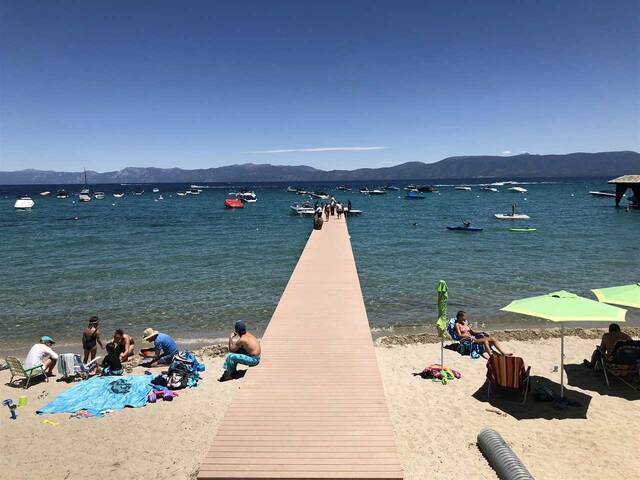 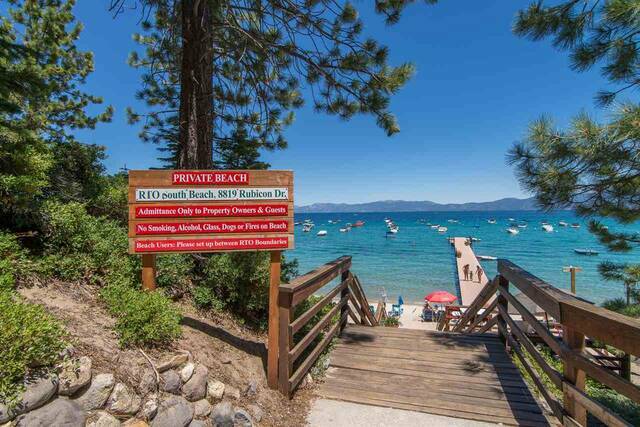 Enjoy the amenities offered by the private HOA including sandy Rubicon beaches, piers, swim areas & seasonal buoy rentals. 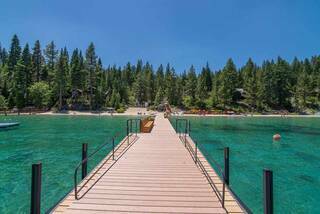 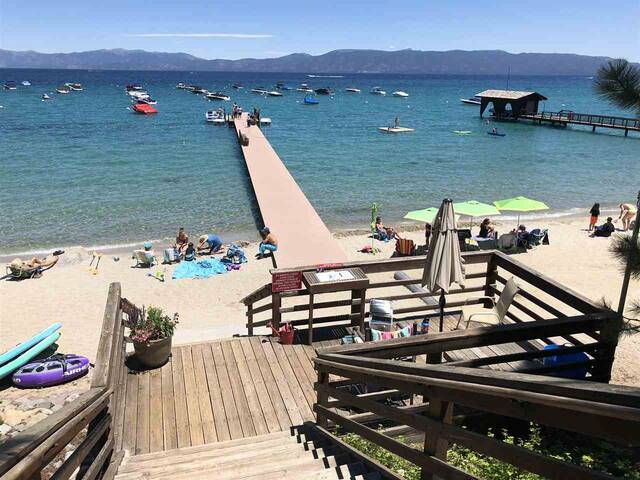 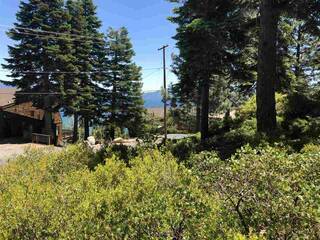 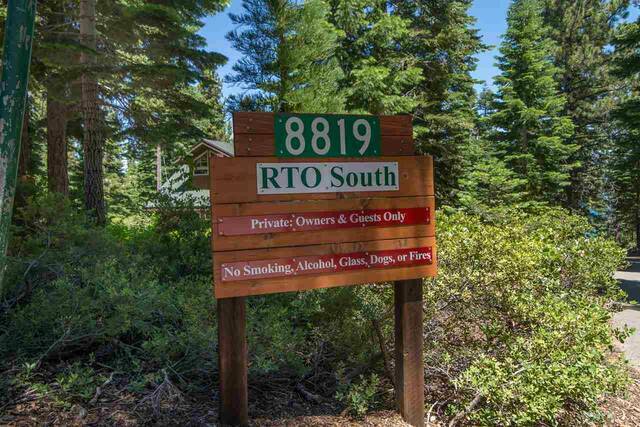 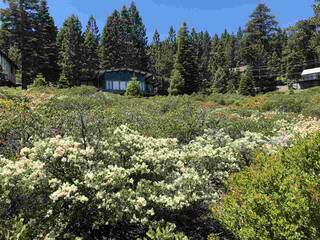 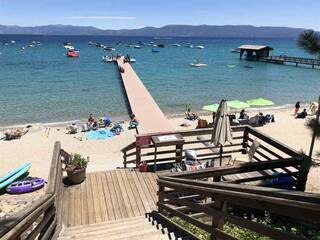 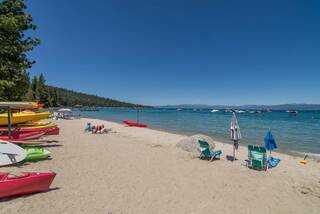 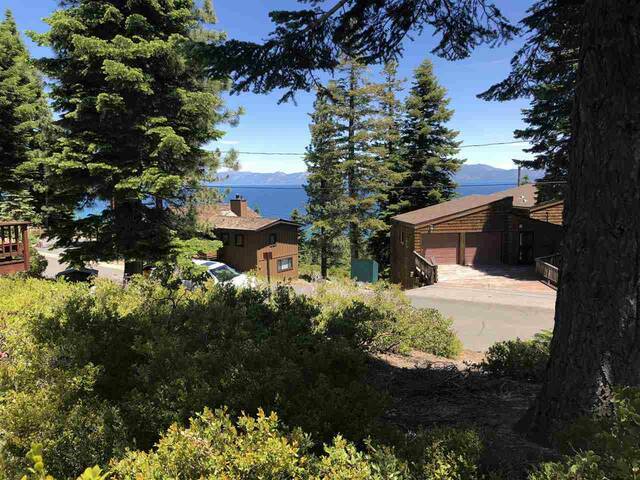 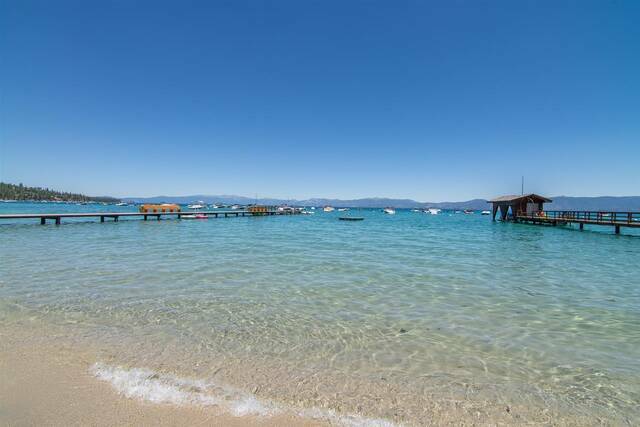 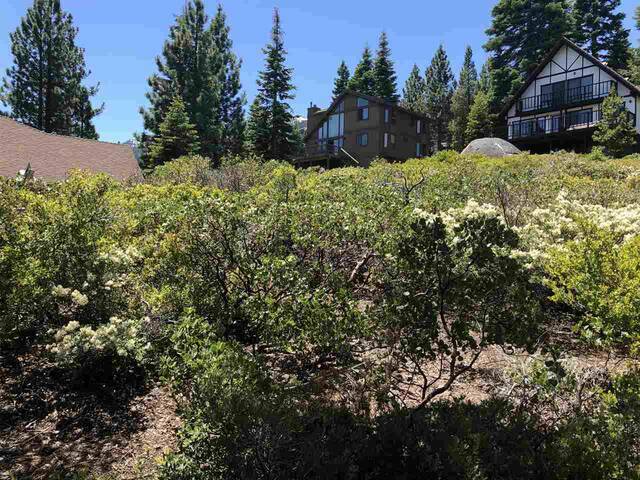 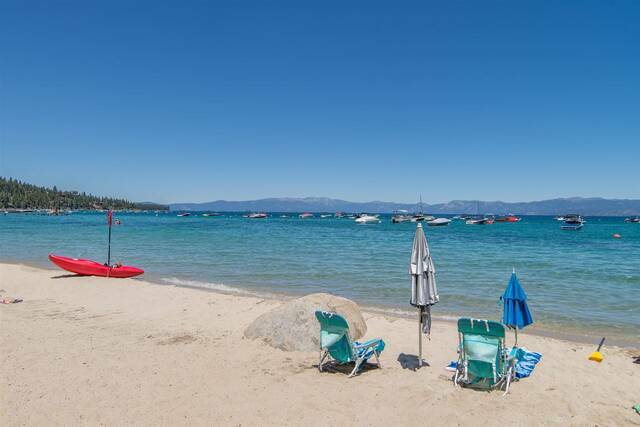 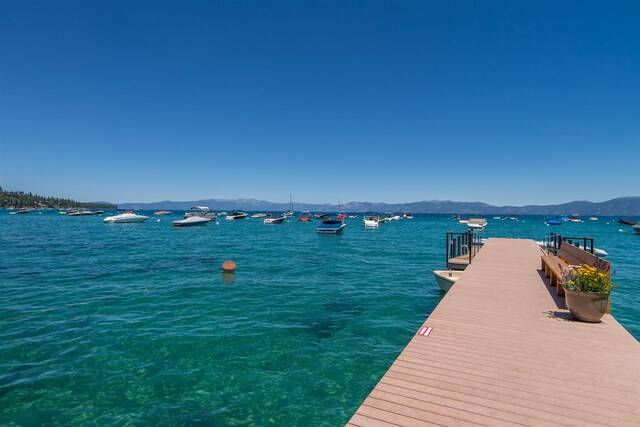 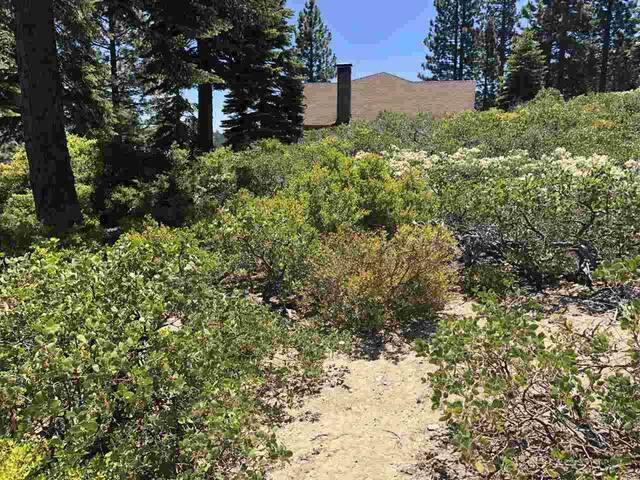 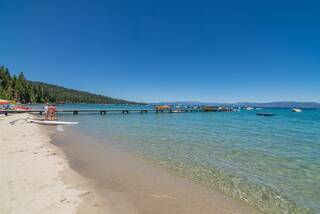 Dont miss this opportunity to build an extraordinary Tahoe retreat with amazing lake & mountain views. 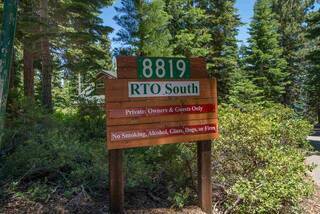 Close to Sugarpine, Bliss State Park, Rubicon, Meeks & Emerald Bay.